Memes are fun. And entertaining. And creative! 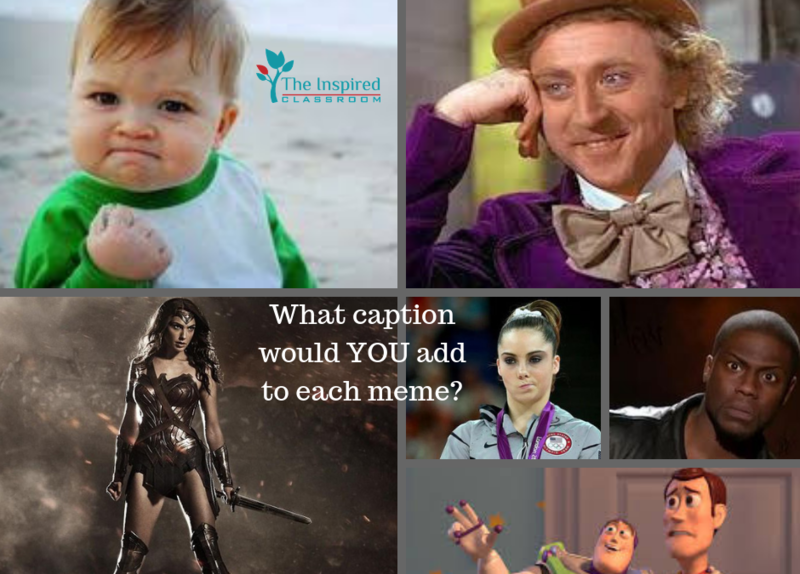 Memes are a great form of digital media that you and your students can use to relay a message, state an opinion, motivate and encourage, or make someone laugh. They can be a great way to process information and relay your understanding (or questioning) about a topic. 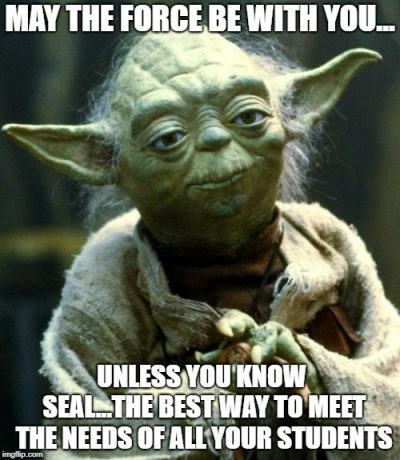 In fact, one of the assignments in the SEAL eCourse is to create a meme in order to relay your current situation and to process some of the SEAL strategies to use. Speaks the truth, doesn’t it? Ugh. (and gross) I feel her pain! 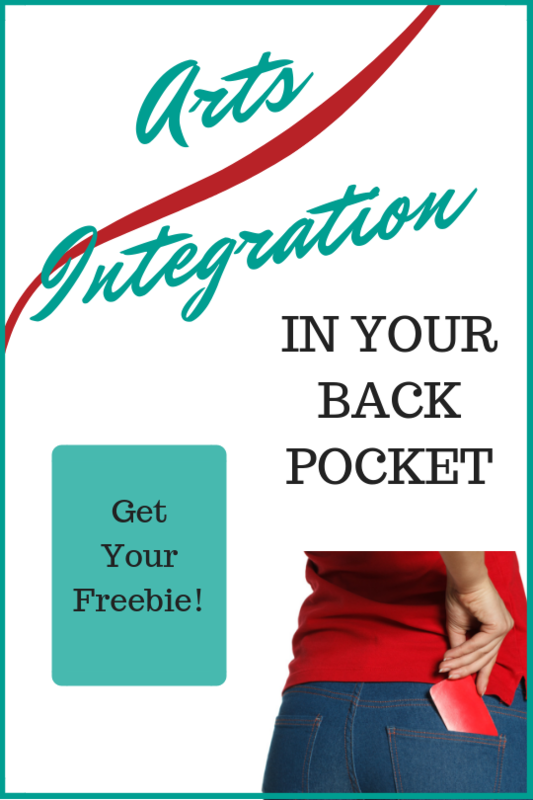 You should try it yourself! 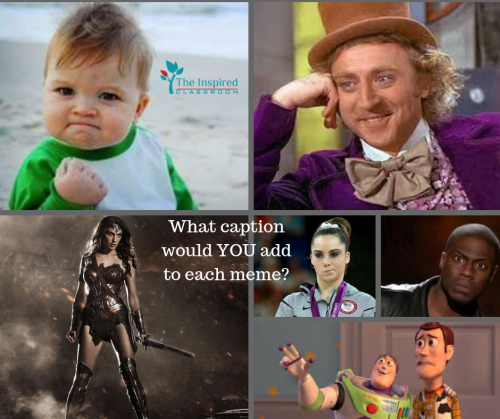 Choose a handful of meme images, download them into a Google Doc or slideshow and have your students choose from those. Do it on paper! 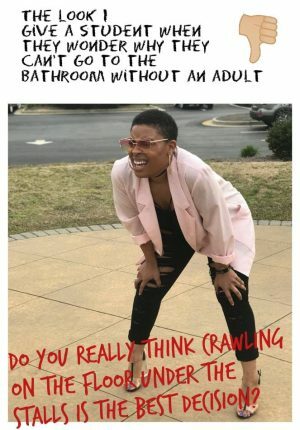 Simply print out some meme images and have students add a caption underneath or write on top of the image. Cut out images from a magazine and have students choose one that they could use to express an idea or give motivation to others. Focus on a few images of people’s facial expressions to really work on self and social-awareness. Taking people’s expressions highly into consideration will focus students in on their emotions. 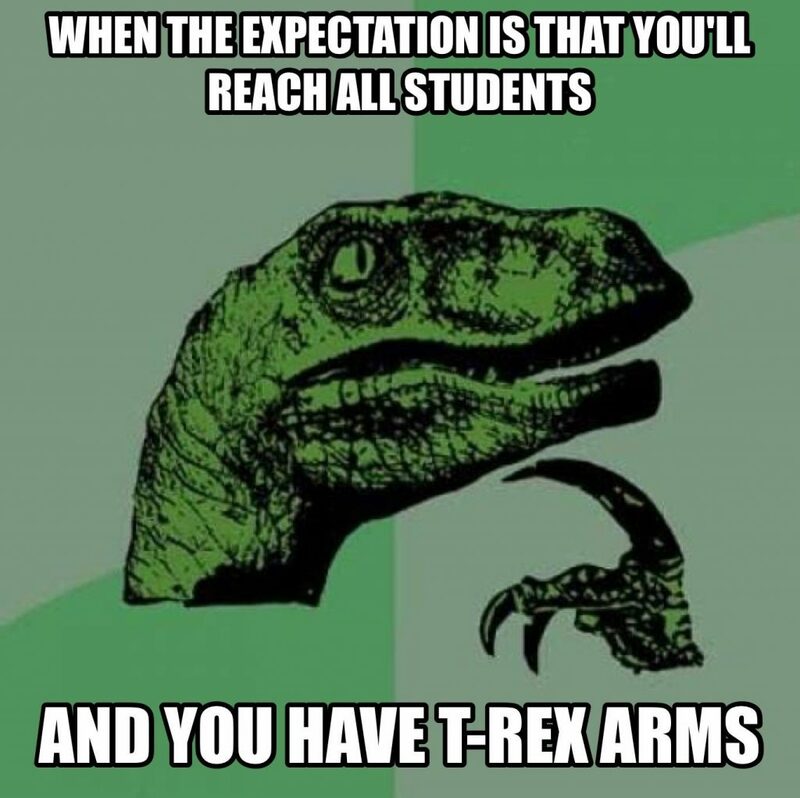 Have a number of students create different memes from the same image. 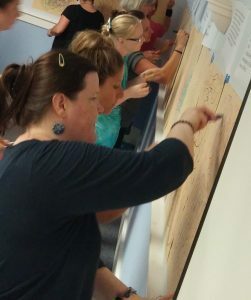 Discuss the similarities and differences in the final products. Choose a topic or focus for students before they start to create. For example, have them put the character in the meme image in a certain situation. Go ahead! Try one now. Here’s a collage of a few good meme images. What caption would you put on each? 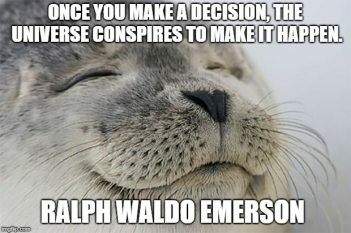 Creating memes is a great way to extend the idea of positive self-talk that we looked at a couple of weeks ago or motivational posters from just last week. Memes put another fun spin on the idea of sending a good message out to others!